Melbourne might just be the coffee capital of Australia, not merely by the volume of loyal followers but the presence of speciality coffee shops that dot the city. 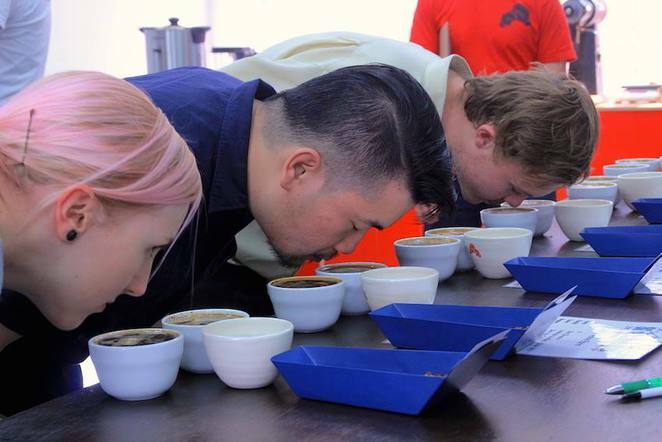 Some of the popular joints that deliver an above-average brew include Sensory Lab in Bourke Street Mall, Market Lane in Queen Victoria Market and Auto Espresso by Autonomy in Emporium. While many of us know what we like or dislike, we may not always be able to differentiate our Kenyan from Ethiopian. Now you can heighten your knowledge and appreciation of the dark brew with coffee cupping sessions from Rumble Coffee Roasters. Best of all, the informative sessions are FREE. 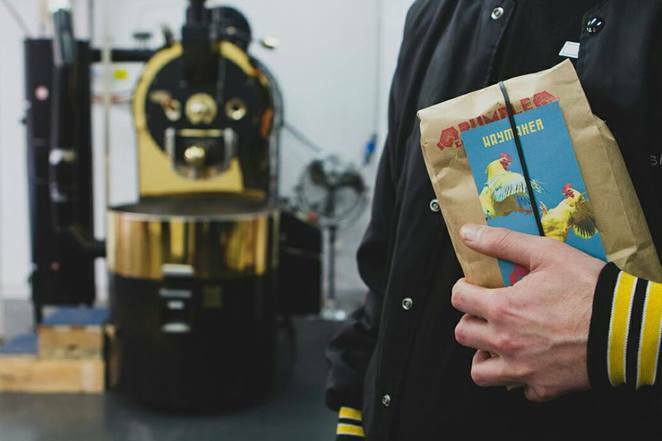 The roaster is run by 3 friends who share a common love for the craft. They believe in using quality beans and roasting them well to produce amazing coffee that their customers will find delicious. 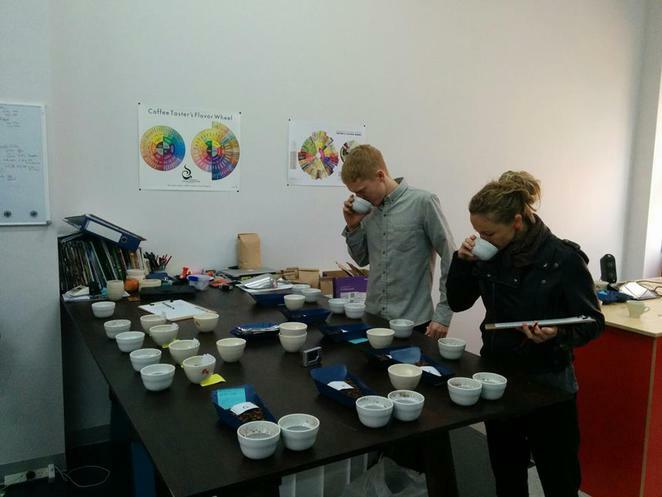 Everything is done in-house including blending, roasting and delivery of wholesale specialty coffee around Melbourne. They also believe in sharing the roasting process with customers and hence the cupping sessions. Every Friday, you can join the owners to investigate the various flavour profiles of the coffee bean. 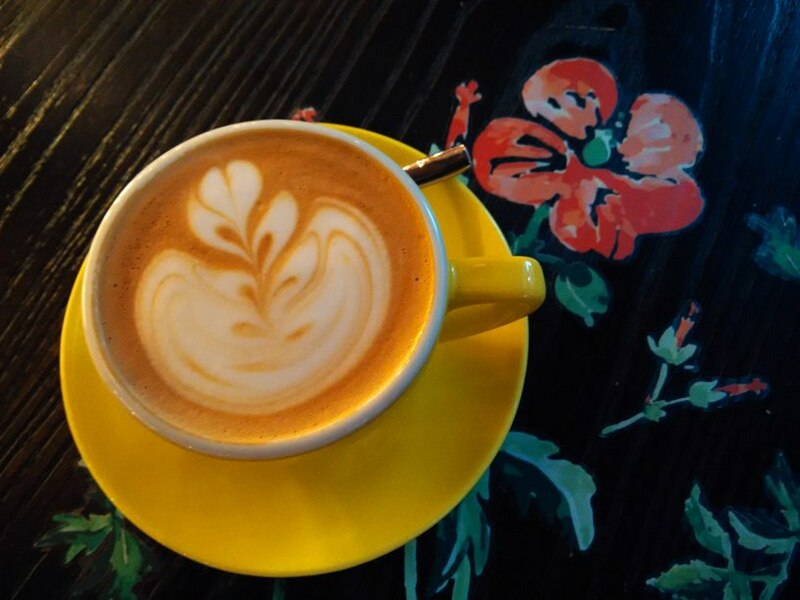 You will also taste and access various type of coffee to discover the flavour, aroma and mouthfeel.